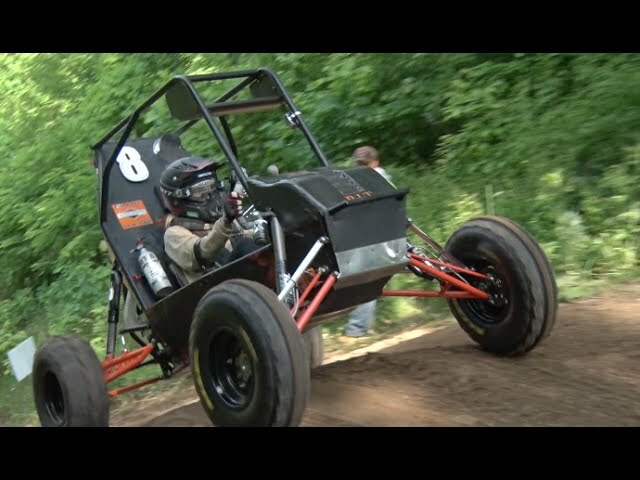 Here are some pictures of a Ford 300 driven water pump on Hogback Hill Motocross Track in Palmyra, NY. Last edited by B RON CO on Mon Aug 08, 2016 9:17 am, edited 1 time in total. i wonder how deep that well goes that they need the power the 300 generates. Hi, this setup pumps water out of a pond for irrigation.